This reader-friendly primer offers a concise yet thorough overview of the Christian faith. Hans Schwarz, one of the major Lutheran theologians of the last half-century, covers the Christian faith from creation to the final fulfillment of life. 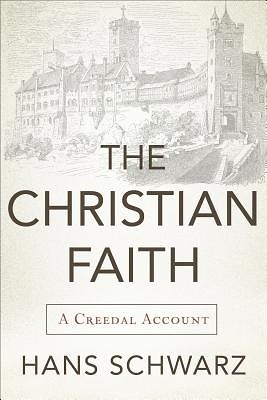 He gives his account of the major points of Christian doctrine, always moving from the biblical text to the unfolding of the faith through the centuries to contemporary significance. This brief systematic theology will appeal to professors, students, pastors, and educated lay readers who want a quick but profound and biblically grounded overview of the Christian faith.